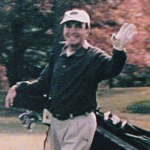 To learn more about how you can plan your own fundraiser, contact Daniel Baroff at daniel@chordoma.org. The scientific and medical progress of the past decade has created big opportunities to advance research and improve patient care, but fueling this work requires resources. As a patient-driven organization, our continued success depends on the initiative of supporters like you. 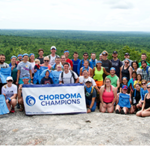 Each dollar that you raise will help the Chordoma Foundation accelerate the development of new treatments, and provide vital information to help chordoma patients and their families get the best possible care. It’s easier than you might imagine to host a fundraising event, and can be a lot of fun. There are many ways to help and many ways we can help you. Will you host a dinner, have a wine tasting, or run in a local 5k? 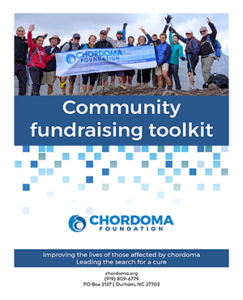 Whether you have hosted fundraising events in the past or are new to fundraising, our Community Fundraising Toolkit is a great resource to help you effectively raise money and awareness for the Chordoma Foundation. This useful guide provides the inspiration and tools you need to create an impactful event. For additional ideas, we also encourage you to review our list of upcoming and past fundraising events that support the Foundation. 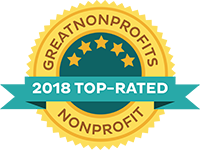 We will support your fundraising efforts every step of the way, from brainstorming ideas to connecting you with other successful community event planners to providing you with templates and educational materials to publicizing your event. 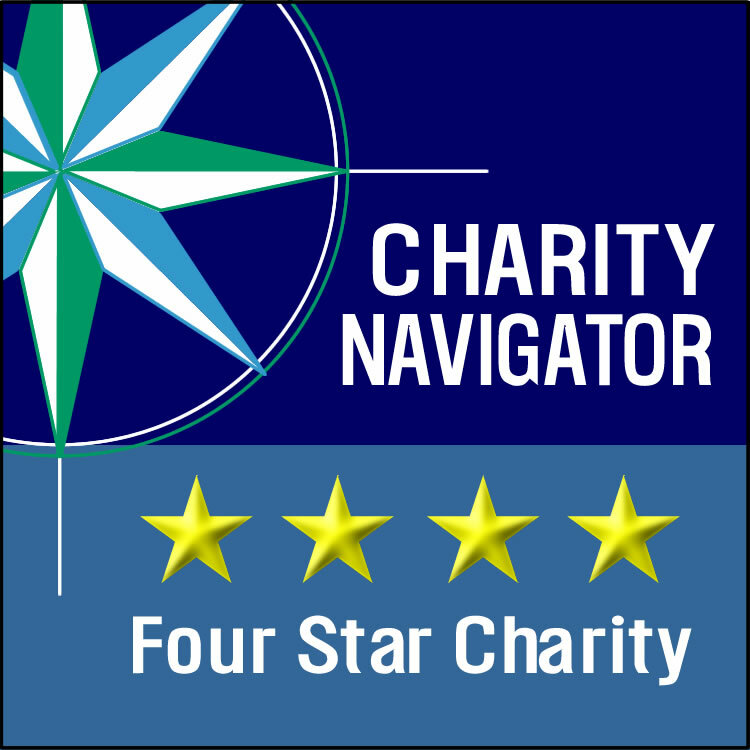 We are here to help answer questions and make your fundraiser the best it can be. 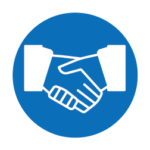 The sooner you get in touch with us, the better we will be able to assist you! A successful event requires a plan, and we can help with that. Will it happen in one day or take place over time? Will you invite family, friends, or your whole community to join you? We will help you set a goal based on the type of event you will hold, create a timeline, and publicize your event. Whatever your idea, we are here to help. Planning and hosting a community fundraiser has a meaningful impact on the lives of those dealing with chordoma. 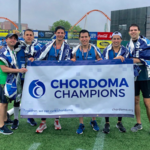 Every dollar you raise brings us closer to the day when everyone affected by chordoma is able to overcome the disease and maintain their quality of life. We’re all in this together and every single contribution makes a difference. Thank you for your support! 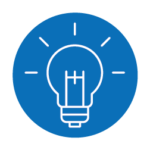 To help you plan and execute a successful event, we encourage you to read our Community Fundraising Toolkit. 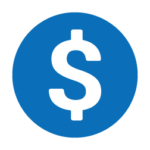 The toolkit includes start to finish guidance about all of the steps involved in hosting a community fundraising event, from getting started to creating a timeline to publicizing your event to collecting donations and more. Check out what some of our amazing fundraisers have to say about their experiences hosting community fundraising events. If you are interested in hosting a community fundraising event for the Chordoma Foundation, please complete the form below. We would love to talk with you and help you create your own event. Are there any additional thoughts, ideas, or questions you would like to share? 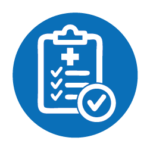 The Chordoma Foundation values your privacy and will not sell or share your information with any other organizations.